We will go over the step-by-step instructions of how to embed a Google Map directly onto your WeddingWoo website. 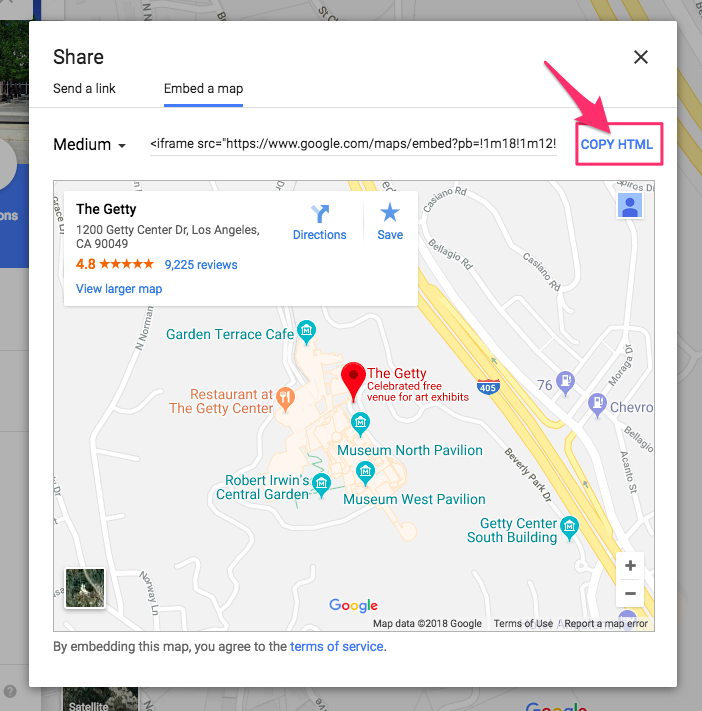 Please visit maps.google.com and type in the location of what you would like to embed. 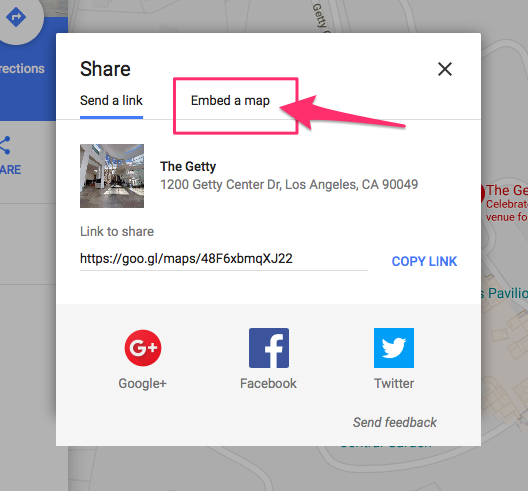 Ensure the current map view will be exactly what you would like to embed. 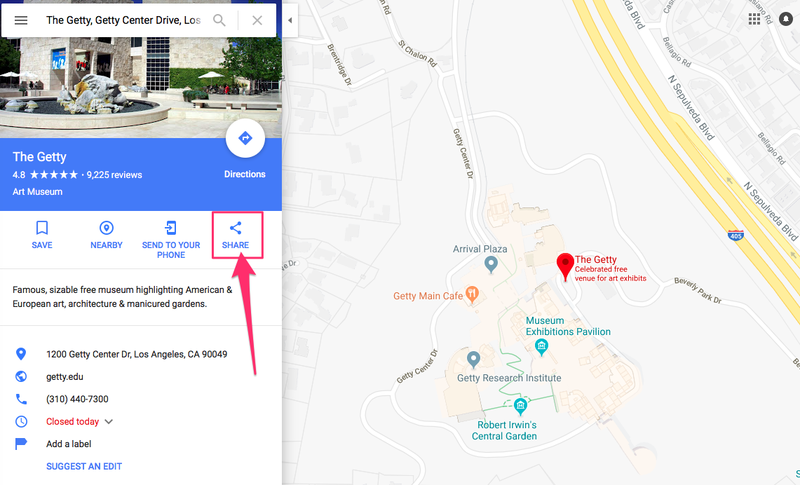 After you've copied the embed code from Google Maps, head over to your WeddingWoo Dashboard and click on the page that you would like to add the map. That's it! We hope that helps!